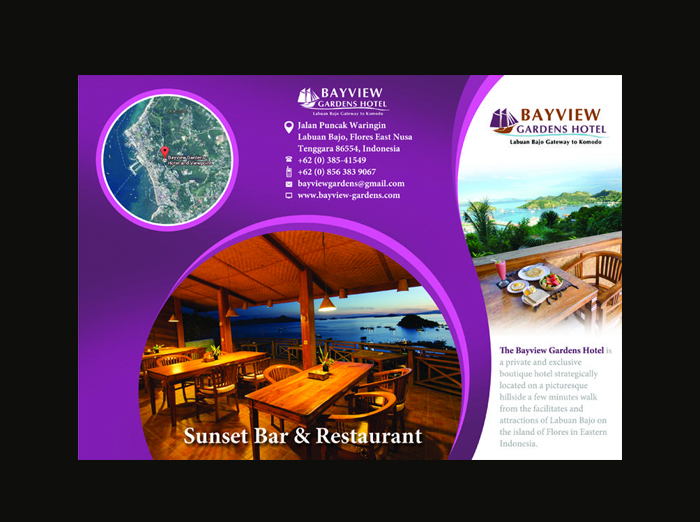 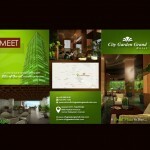 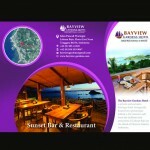 Brochure Design plays an equally important role in your business branding just like brand logo. 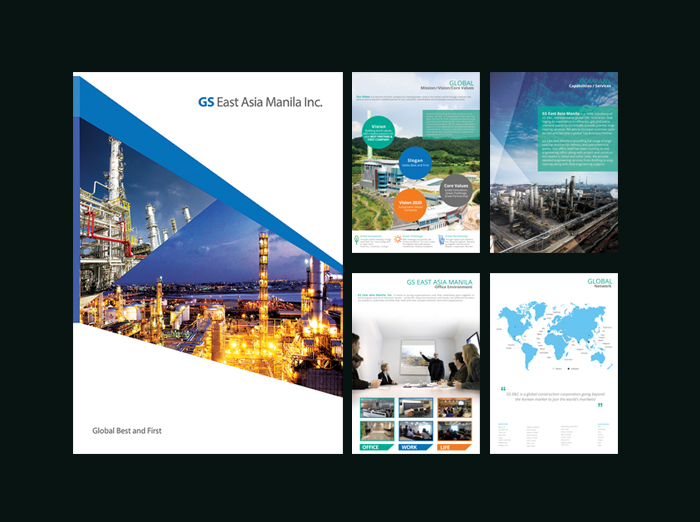 Any company today needs to have a unique brochure design for its own branding. 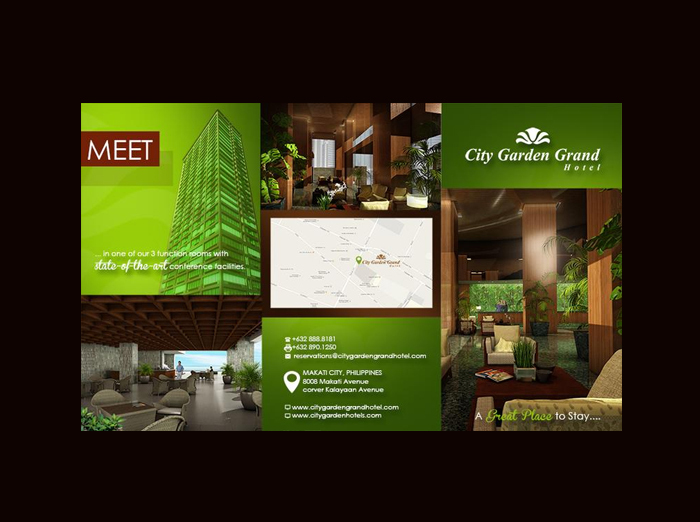 It can be a visual media that can reflect the value of brand, presentation of products or pricing through visual catalog, company information or just about any information that the company needs to tell the world about. 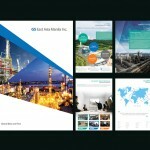 Why choose SonnyDesign with your brochure design needs?